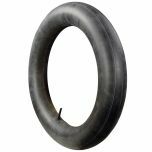 Phoenix motorcycle tires are an affordable option for Japanese and European motorcycles from the 1960s and '70s. 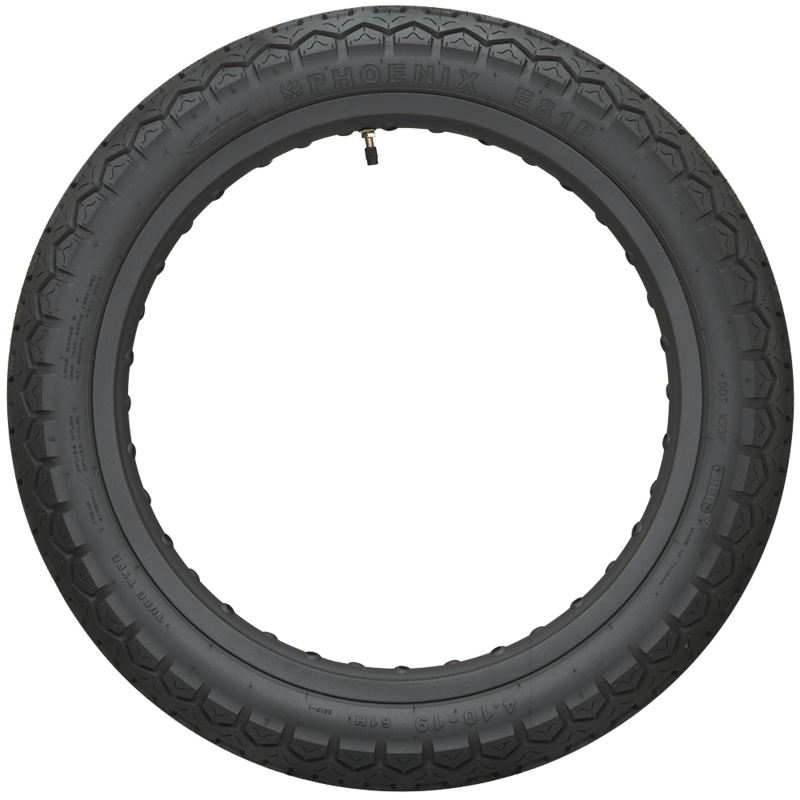 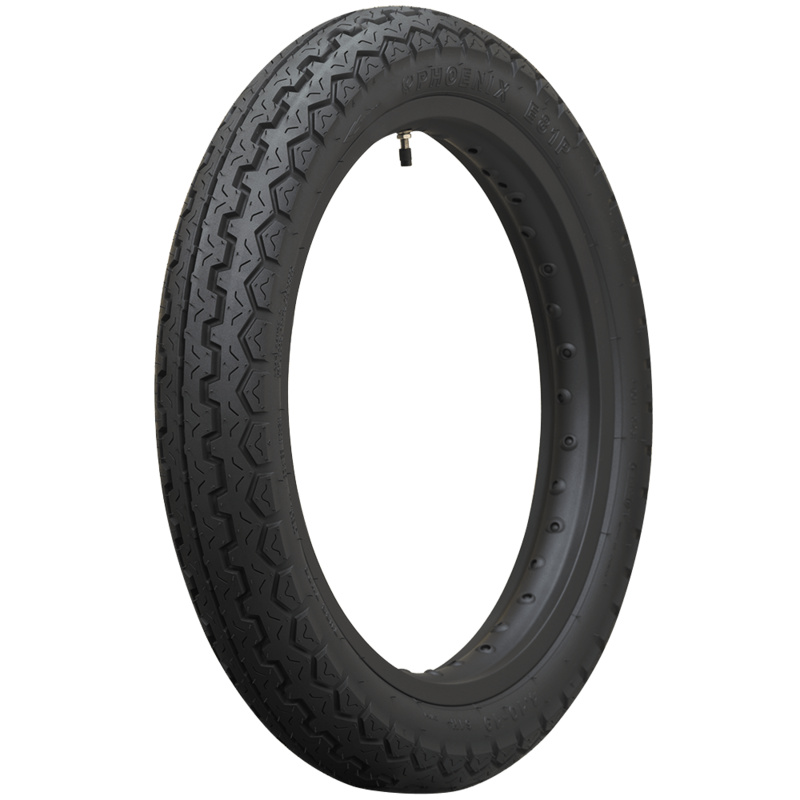 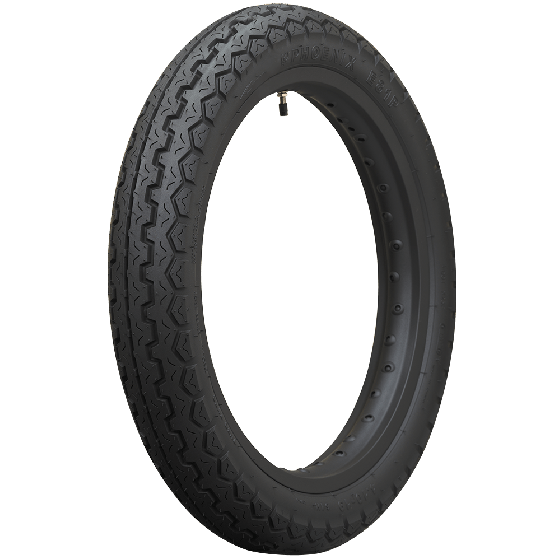 These classic motorcycle Tires are DOT and ECE approved and feature a classic tread pattern and sizing for many popular bikes such as Honda, BMW, Triumph, Kawasaki and much more. 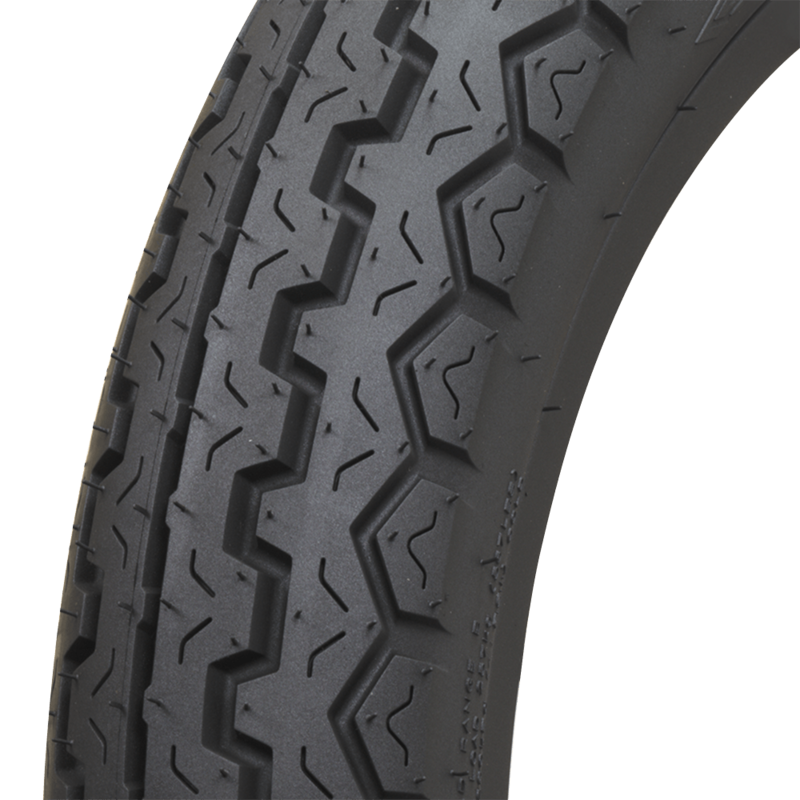 The 3.50-18 sizing features an S speed rating.